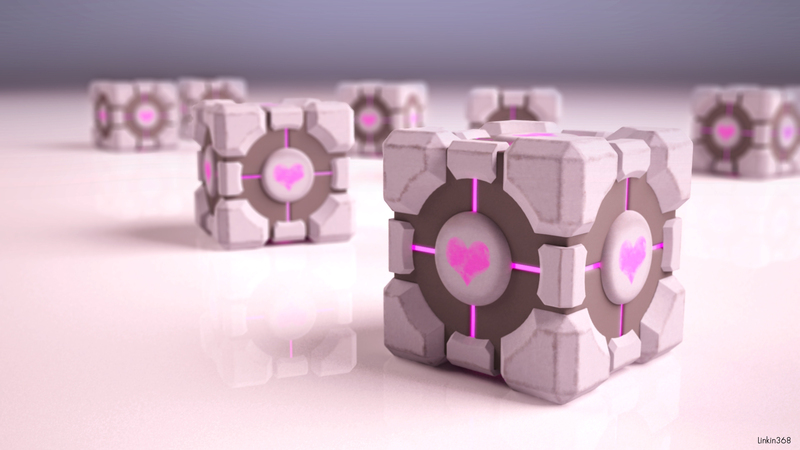 Valentines day… the day of showing love and playing co-op games. Yes Co-op games, what better way to show your relationship strength than playing some games together and showing teamwork. Find a game that you and your partner both like and play it, you never know, you may introduce eachother to a new brilliant game. My girlfriend, Alice Jones and I always play Lego games together, that is our game that we both like, we have completed 2 Lego games so far and we are half way through our third. Lego games are great as they aren’t too serious but do require teamwork and communication. Happy Valentines day readers (just a short one this time).